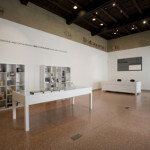 Interest around the figure of painter Giorgio Morandi does not seem to subside even in the midst of a financial crisis. 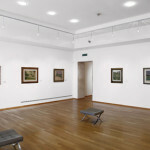 On Wednesday, June 20, at the event "Impressionism and Modern Art" held at the auction house of Christie's in London, a Still Life from 1920 of the artist was sold for a soaring 1.3 million pounds, starting from a base bid of 1.2 and outmatching the painter's previous record of 1.2 million set in 2011. 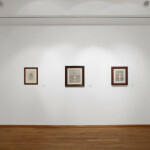 Morandi is reputed to be one of the protagonists of 20th century Italian painting, apart from being deemed also one of the most prominent etching artists the world has known in the century. The artist's fame is without a doubt owed to his still life paintings and especially to his "bottles". The subjects depicted in his works are usually everyday items; bottles, vases, flowers and bowls, all part of a composition, often atop a table, that becomes the true and genuine protagonist of the scene. But there is more to Morandi's art than just still life paintings: there are many portraits and landscapes featured among his works, almost all of which are painted with a technique that is readily distinguished from the first glance: his minimal use of color. This fills his paintings with a touch of poetry which, in spite of the few adorning details, did not lose in realism and faithful resemblance to the depicted item. 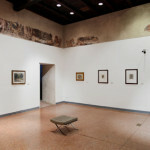 In Bologna there is a museum entirely dedicated to Morandi, inside the Palazzo d'Accursio in the magnificent Piazza Maggiore. 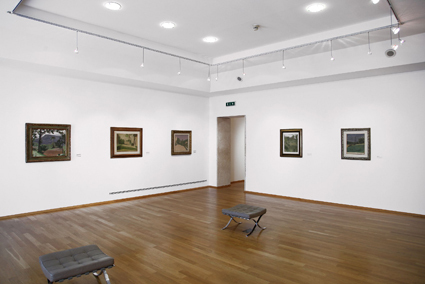 The museum owners decided to open this space to the public after the donation received by the Town Hall from the artist's sister of many of his works, in 1993. 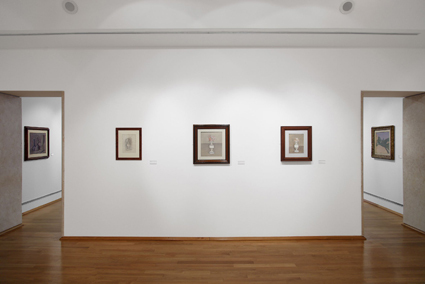 The collection consists of 62 paintings, 18 watercolors, 92 drawings, 78 etchings, 2 sculptures and 2 engraved slabs, and it gives the unique opportunity to become acquainted with Morandi's artistic career, with a compendium of all the techniques he grappled with over the course of his lifetime. The chance to delve deeper into the world of the artist does not end here. 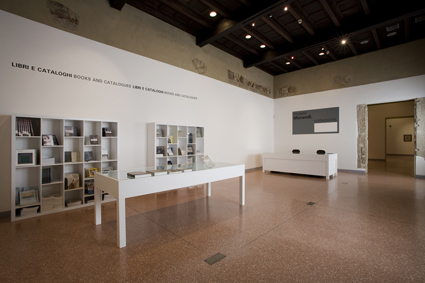 As a matter of fact, since October 2009, the former home of Giorgio Morandi in Via Fondazza 36, where he lived and worked from 1910 to 1964, is open to visitors following its reconstruction. 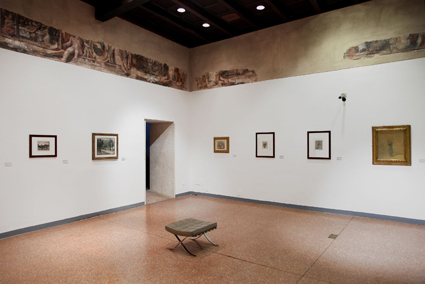 Inside the home you will find a part of the donated works transferred from Bologna, and also experience the romantic atmosphere in which the artist authored his masterpieces, thanks to the realistic reconstruction of his atelier. An experience all lovers of modern art cannot afford to miss. 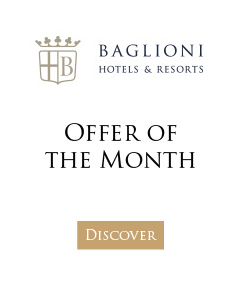 "The Great Beauty" Experience” - Living La Dolce Vita in Rome!